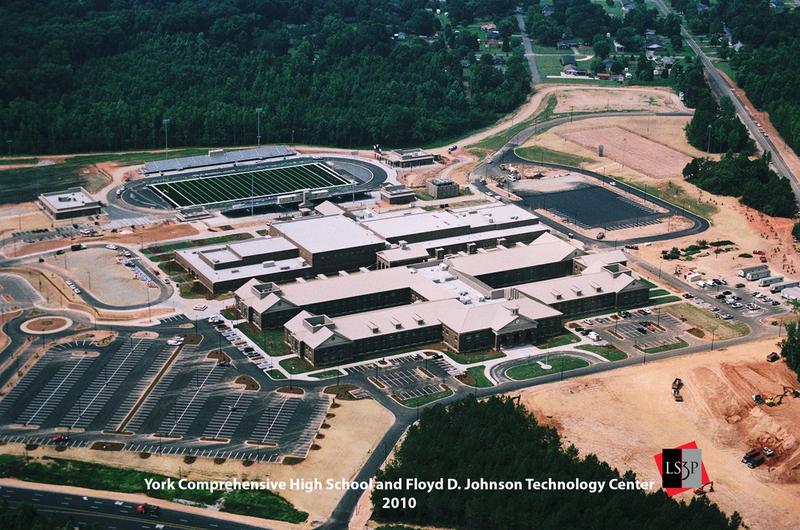 This project consists of an approximately 380,000 square foot New High School & Technology Center. Architecture includes a two-story academic building, a one story activities building, a stadium with press box facilities, field houses, and concessions buildings. The Academic building has a vocational wing, technology wing, administration areas, media center and classroom spaces. 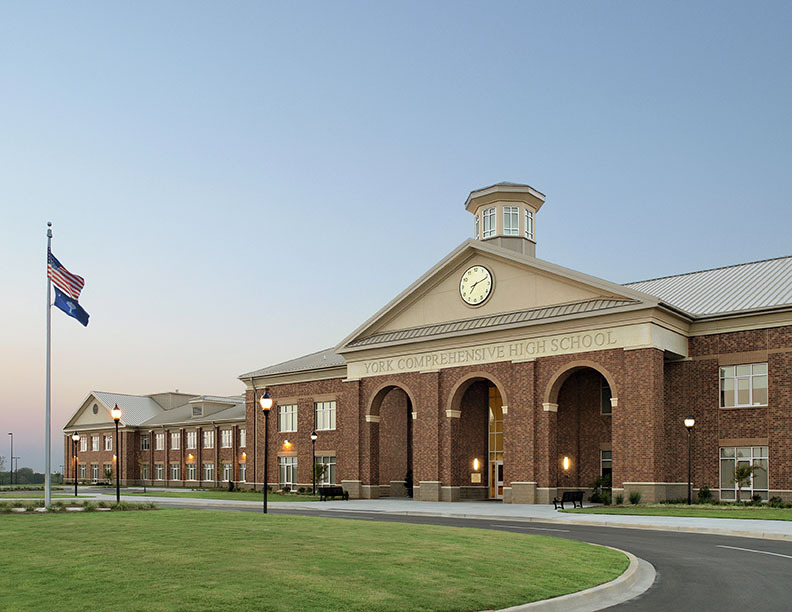 The activities building consists of gymnasium and practice gyms, athletic facilities, 1000 seat auditorium, fine arts area, and a cafeteria kitchen. Site work includes artifical turf stadium field, tennis courts, ballfields, parking, driveways and landscaping.